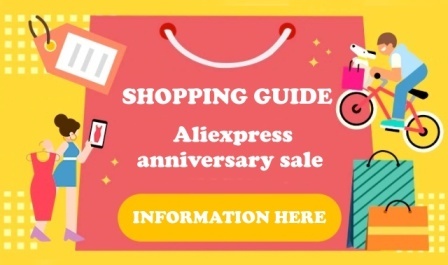 Do not buy on Aliexpress without this browser extension! 1. 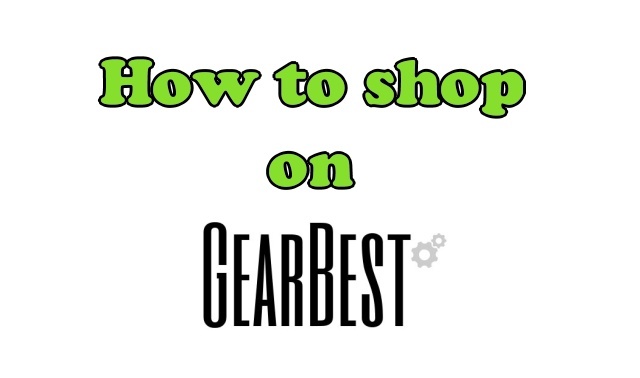 Tracking price history on Aliexpress and GearBest. 2. Convert prices to any 160 world currency. 3. 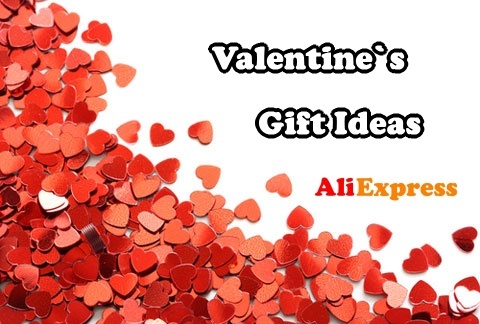 Find same products from other sellers for better price. 4. 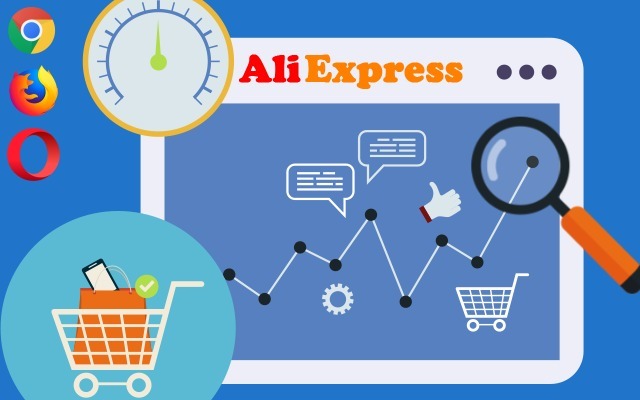 Seller rating analysis will tell you, if it is safe to buy the product. 5. 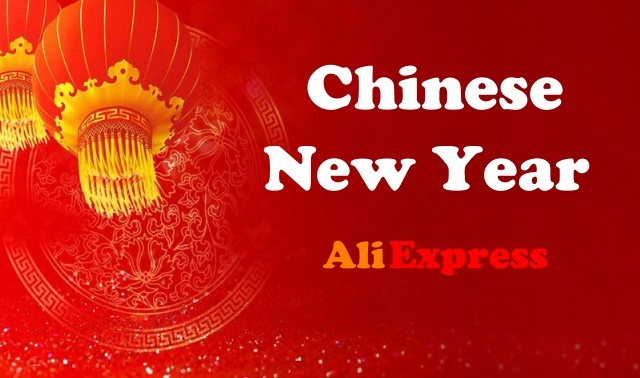 By using right click, you can find any product on Aliexpress by image search. 6. Purchase protection period – our tool will notify you always, when protection period is expiring. 7. Easy tracking orders by one click. After installing Addon, this popup window will no longer appear.